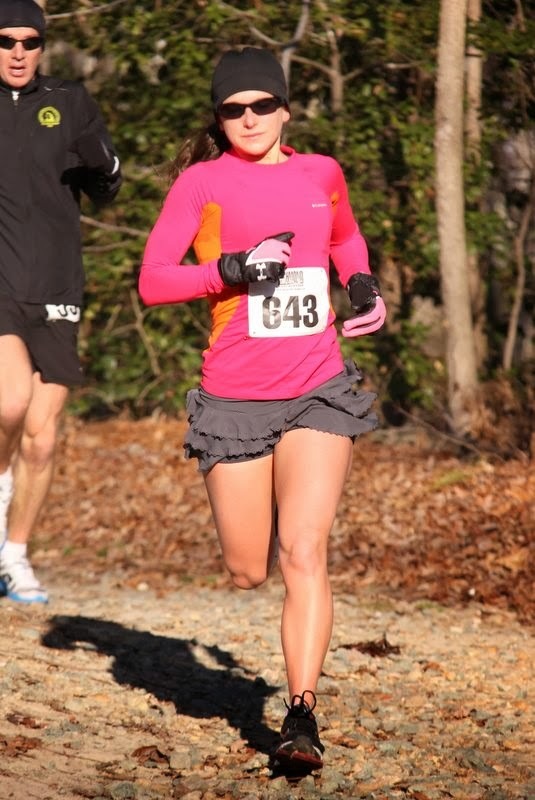 Meg Cross Menzies was tragically killed by a drunk driver while out for her morning run on January 13, 2014. As an avid runner, member of the Richmond Road Runners Club, and Boston marathoner, she was a member of the running family nationwide. 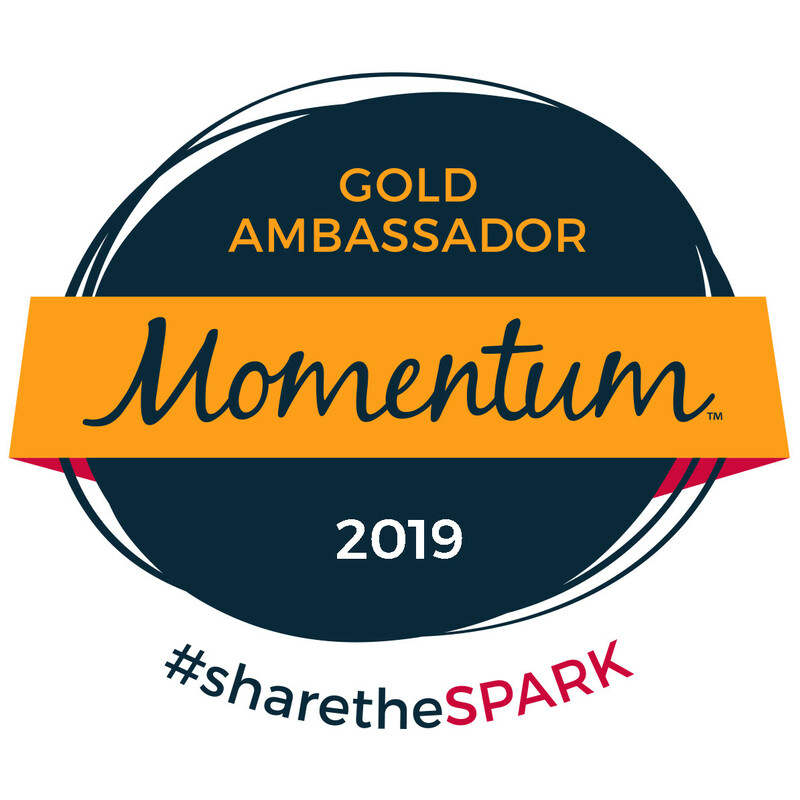 In her honor, our hope is to raise awareness of drunk driving, texting and driving, and overall safety of runners and cyclists everywhere. 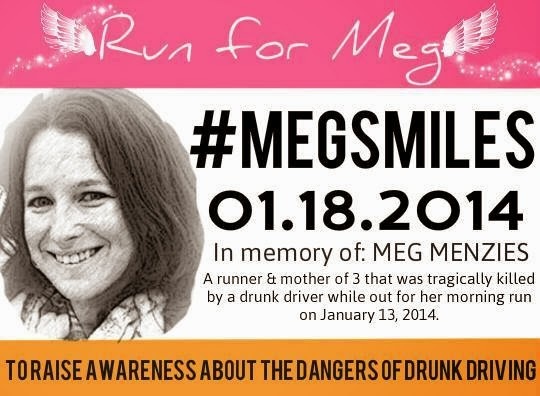 This Saturday, January 18, 2014, no matter what your distance, no matter where you live, run for Meg. Take in the fresh air, be aware of your surroundings, keep your headphones on low, feel the heaviness in your lungs, the soreness in your legs, and be grateful for it--for all of it. The sweat, the pain, the wind, the cold…everything. Be grateful for that moment. 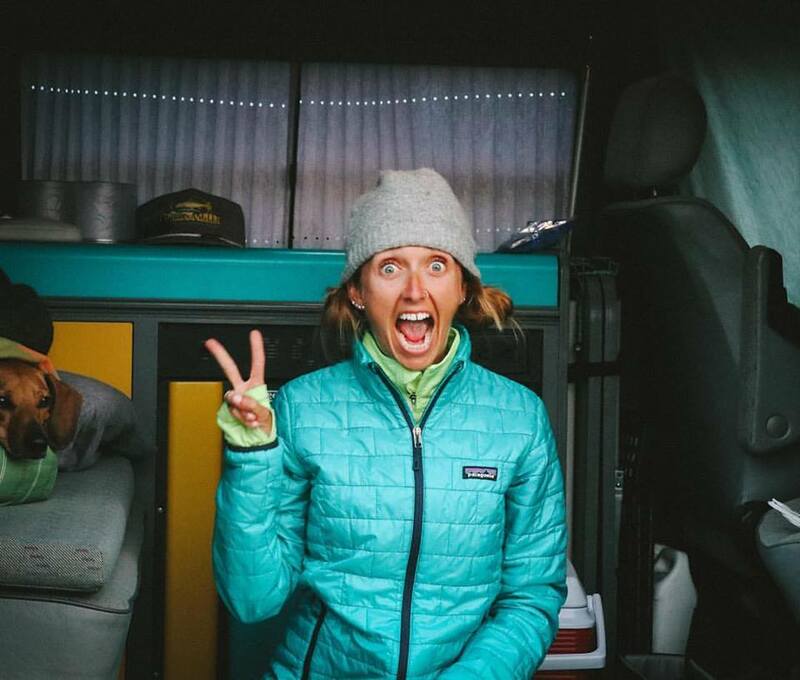 Feel free to post pictures of yourself pre-run or post-run, post your distance, post your thoughts, prayers, condolences with the hashtag #megsmiles. Twitter, Instagram, Facebook. 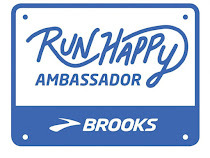 Let all runners unite together and remember the loss of a beautiful spirit. It's not a coincidence the hashtag reads either "Meg's Miles" or "Meg Smiles." She will be smiling on all of us forevermore. 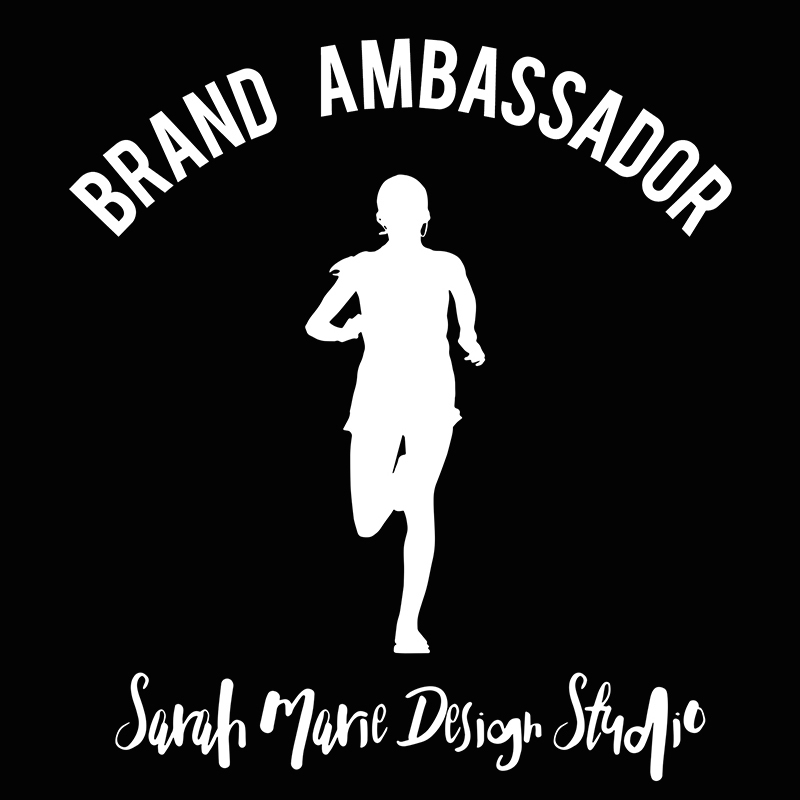 In the wake of this horrible incident, the running community has bandedtogether to honor the life of Meg, so this Saturday, January 18, 2014, we will run for her. Join the event and share, with hashtag #megsmiles.